What specifically do you love about music? How long do you have? Okay, I will be brief. Music is so giving. It gives all of itself: love, sorrow, joy, loneliness, beauty. Those are all there in abundance with no real expectation from us. We are just asked to listen, to appreciate, and to try to understand. Music has been one of my best friends for more years than I care to count. There have been times in my life where I felt and conceived of things that I just knew no one would understand. My piano, on the other hand, has never failed me in these moments. Now, maybe someone would have listened and tried to understand. The music I made during these moments was an incredible touch of humanity from something that was merely an extension of myself. Music offers unwavering friendship, support, and empathy. Music is love – pure, undiluted love. Have you ever had the pleasure of experiencing that type of emotion? This relates to what I have said before: music does not judge. When I was in college – the undergraduate years – my grandma had a fall. This happened just hours before I was to participate in a choir concert. I vaguely remember the choir concert but I remember the few hours before that with clarity. My mom had called me to tell me about my grandma and that she and my dad were not going to make it to town for the concert. I struggled through the day. I was worried about my grandma and felt I couldn’t lose her. Spoiler alert: she didn’t die for several more years. I remember my piano teacher trying to talk to me and she kept spouting all of these statistics for geriatric care and I just could not listen to one more statistic. My choir teacher saw me losing it in the practice room hall and was very empathetic. She did not say much at the time but told me to find a piano and I would feel better. I did just that and lost myself in Liszt. Now, not many people would say that they could lose themselves in Liszt but I did. This was the only thing that could soothe me enough to focus for the rest of the day. I felt the love flow from the music I played and it was a real boost to my emotional state. After the choir concert, this choral professor came up to me and put a piece of paper in my hand. It was this quote by Robert Shaw. I nearly started crying and thanked her and crashed that weekend. My grandma did recover – enough to eventually discharge from the hospital. She lived with my parents for a few months and I had the opportunity to play for her quite often as I was preparing for my recital. That is a memory that I will always cherish – her asking me to play for her. Music, to me, is life. It is what makes each day worth living and striving to do better than the day before. 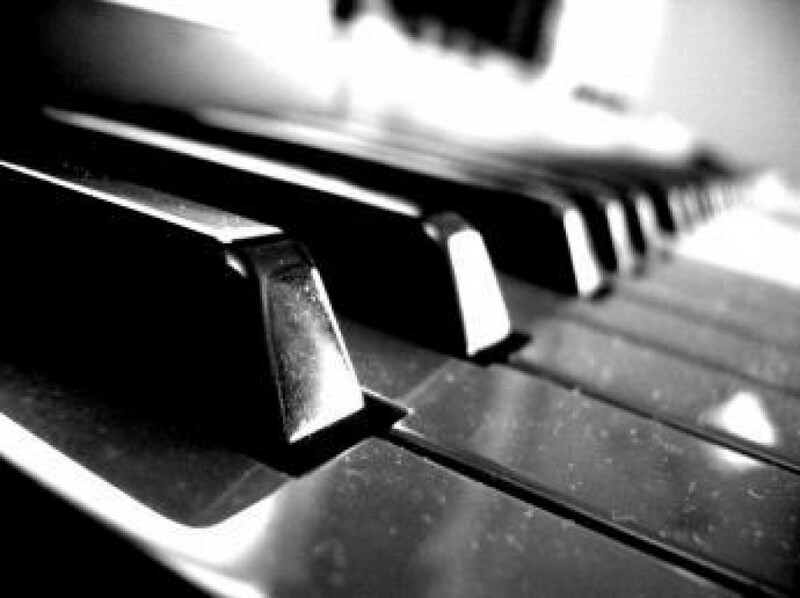 When I sit at the piano, no words are needed. Love and friendship is exchanged, music is made, and life ceases to be hard for a little while. I will never regret the time and energy I have put into music because the music will always add, never subtract, from my life.